There's nothing more magical in winter than spending time in the mountains. The beautiful scenery, fresh mountain air and wonderful snow. 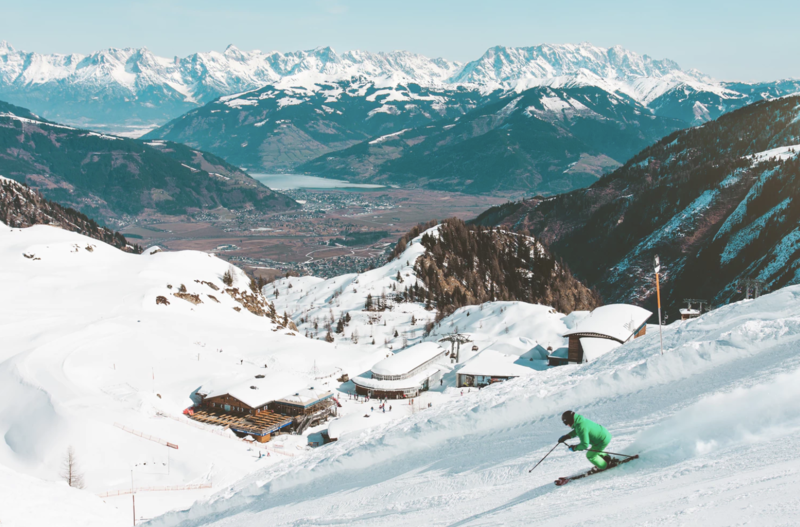 Whether you're a fan of winter sports, or more of a spectator, looking after your skin while you're skiing (or snowboarding) is so important. So for this week's Wellbeing Wednesday, we thought we'd share some top tips of how to maintain your skin while you're away. And we don't just mean hitting the après ski bar! During winter, it's just as important to make sure that you're drinking plenty of water, but it's easy to forget - or simply want to opt for a hot chocolate instead to keep the chill off! Try to ensure you're getting around 2 litres a day to keep your skin supple and plumped, and prevent dehydration lines. When you're in the mountains, the air is naturally drier. Meaning that you'll need to help your skin replace the moisture it loses. Using a thick moisturiser with rich ingredients like shea butter and jojoba oil will help you create more of a barrier to keep your skin protected from the elements. 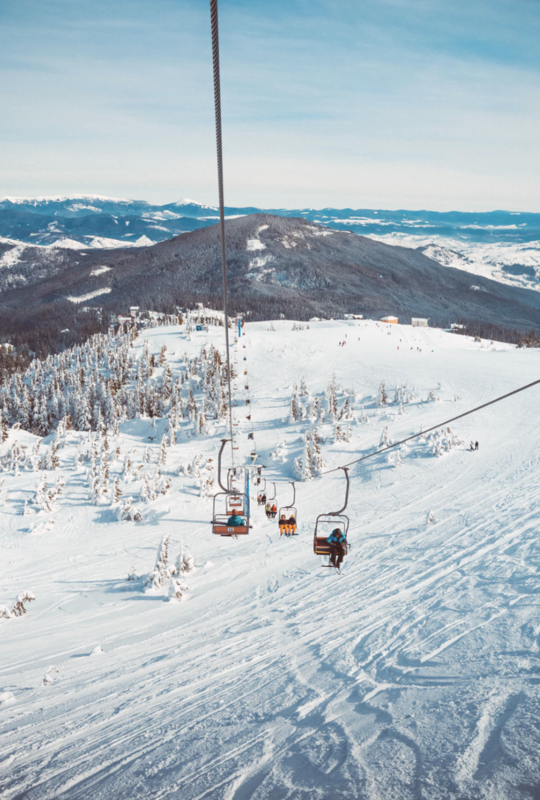 Winter holidays might not sound like a time for sunbathing, but when you're spending all day on a mountain, sunny days can leave you feeling more sunburnt than if you were lying on a beach in Greece! Remember to use a high SPF and regularly re-apply to areas like your nose and cheeks which burn easier. If you're not used to being at altitude, then some time high up in the Alps might leave you feeling a little nauseated. Essential oils can be a great way of relaxing and unwinding, as well of course as providing a natural means of fighting the effects of altitude sickness. A relaxing scent like Serene, or energising like Evocative, can help soothe headaches and revitalise you.